After a violent few months in the city of Toronto, Greenwin was inspired to do something. We launched the Selfie to End Youth Violence social media awareness campaign. This campaign asked people to pick up their phones to snap a selfie and help raise awareness – and money – for vital community organizations working to end youth violence in Toronto. 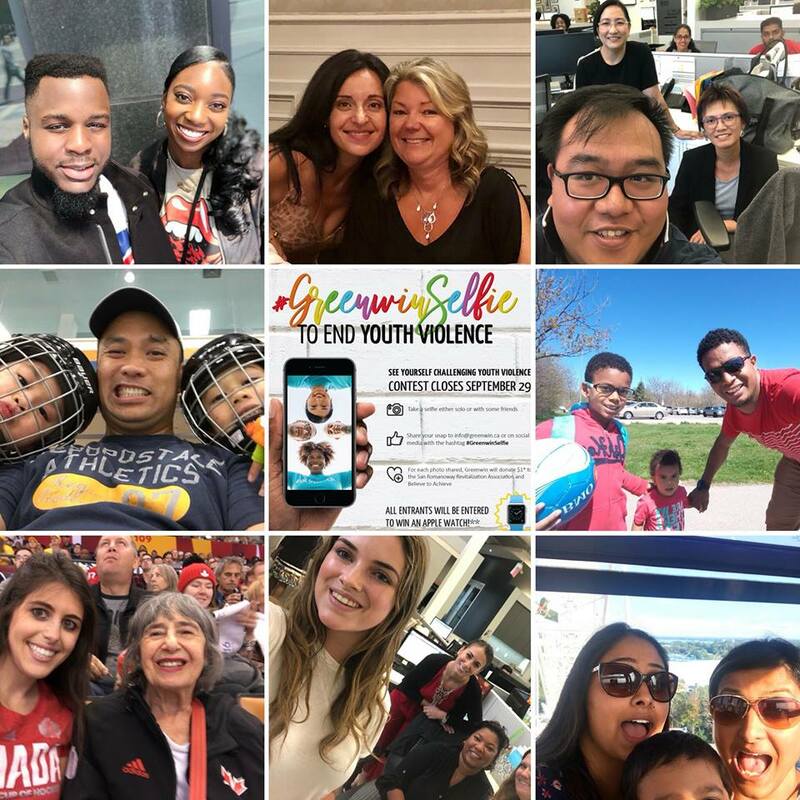 We would like to say a big thank you to everyone who shared a selfie to end youth violence! Not only have you helped raise awareness to help end youth violence in Toronto, because of your submissions $5,000 will be donated to the Believe to Achieve organization and San Romanoway Revitalization Association! 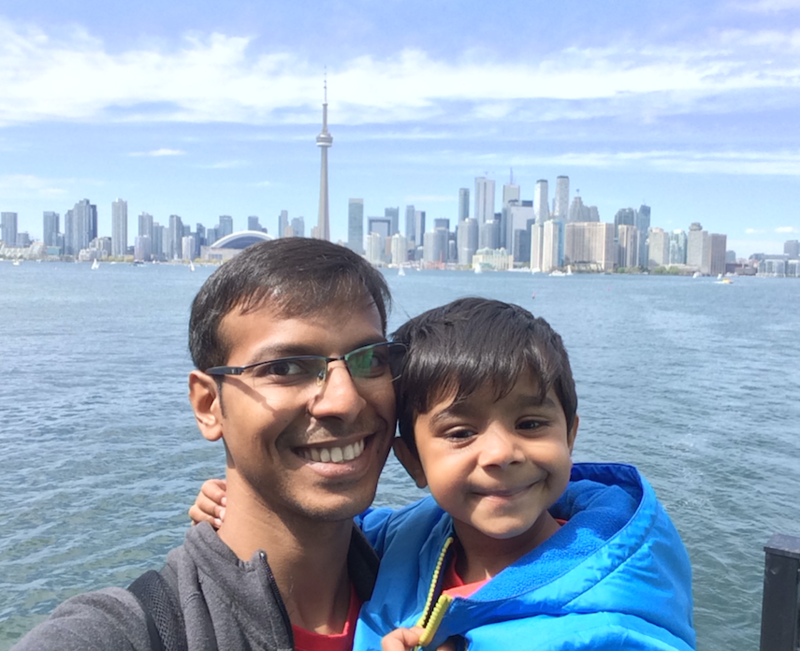 It was hard to choose just one winner from so many smiling selfies, but in the end Sunny B. stole our hearts with this snap of himself and his son!